The diversity of modern Chemical Industries generates an unlimited range of mixing challenges. 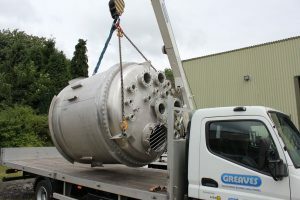 With over 60 years experience working with clients in established and emerging Chemical sectors, Greaves can confidently provide mixing and complete fluid mixing solutions for all situations. 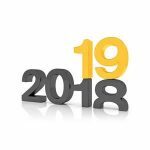 Our experts work closely with clients to understand the challenges of their particular products and develop safe, innovative, cost effective solutions to optimize product quality and consistency whilst reducing waste and process time. 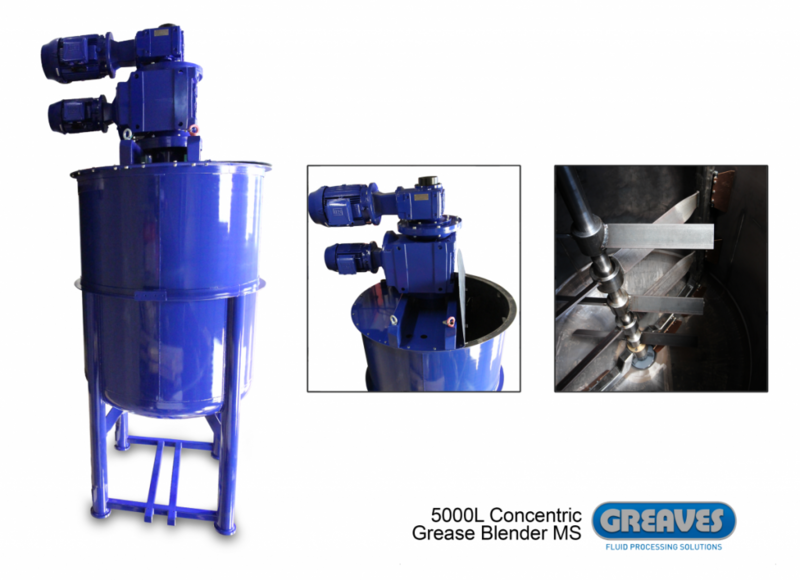 Greaves high shear mixers and high speed dispersers perform an important role in producing stable emulsions, disintegrating and dissolving solids, blending liquids of different viscosities or accelerating reaction rates. They are widely used for mixing difficult fluids including adhesives, emulsions, and resins – often cutting mixing times by over 30%. 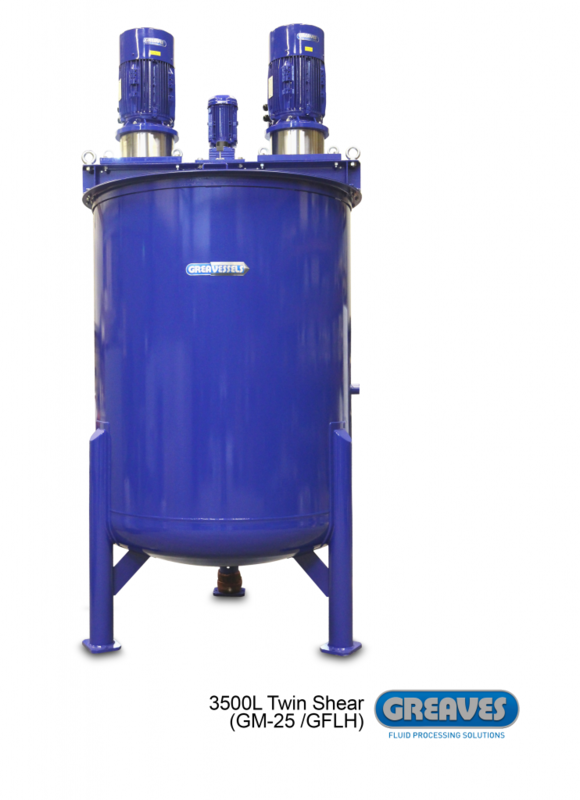 Competitor s high shear chemical mixers usually rely on the centrifugal displacement caused by the rotating impeller to promote flow to the mixing head. 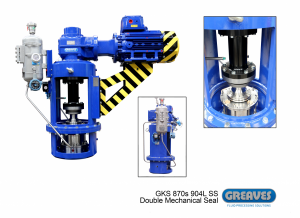 By contrast, the design of Greaves High Shear Chemical Mixers incorporates “positive action” impellers which draw components into the mixer head rather than relying on centrifugal displacement. 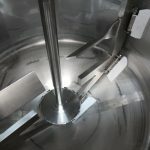 This technique enables Greaves HS mixers to achieve significantly higher flow rates, particularly with high viscosity fluids, resulting in improved mixing and reduced process times. Our High Shear Mixers will operate at viscosities in excess of 50.000 centipoises. 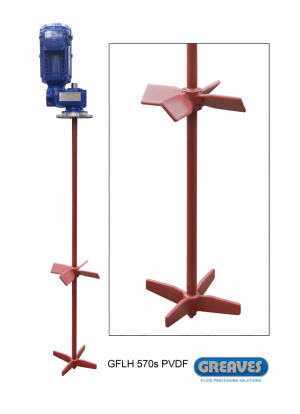 Dispersers under vacuum or pressure conditions in harzadous atmospheres. 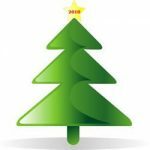 Hot-melt adhesives, polyuthene base products, pigments and rubber compounds to bitumen bases are but a few of the industries covered by this mixing process. 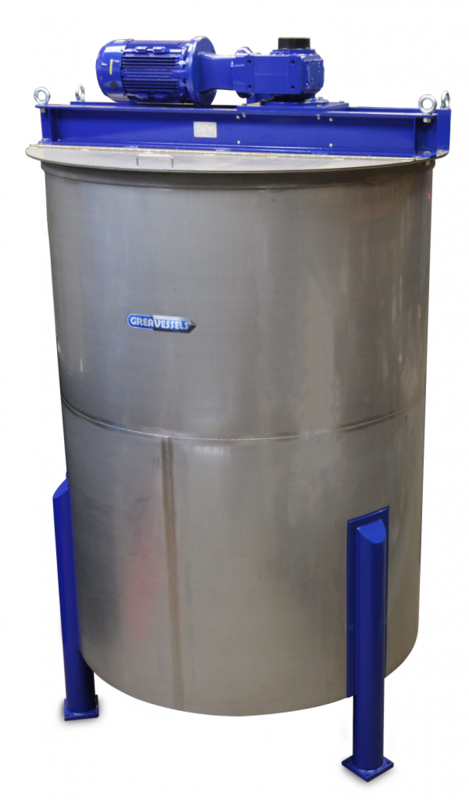 We are flattered by competitor’s attempts to duplicate the Greaves High Shear Mixing and Dispersing system. 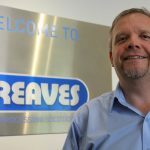 However, the complexity of our design [impeller tip speed, blade design, materials, diameter, etc…] and manufacturing process together with our industry knowledge makes Greaves the “go to” supplier for chemical processing solutions.